Making aioli is funny. It’s simple and fairly easy, but does require some strict guidelines. People tend to get religious about what goes into a good aioli and I didn’t really understand that until I started making it by hand myself. Step 1: Make sure you’re completely alone. The more eyeballs pointed at the aioli, the more likely it’s going to break. Step 2: Crush one clove of garlic and a pinch of salt in your mortar. If you don’t have a mortar, a metal bowl would work second best, and then a ceramic bowl last. I like to use something that has a rough texture inside because I think it aerates the aioli better. 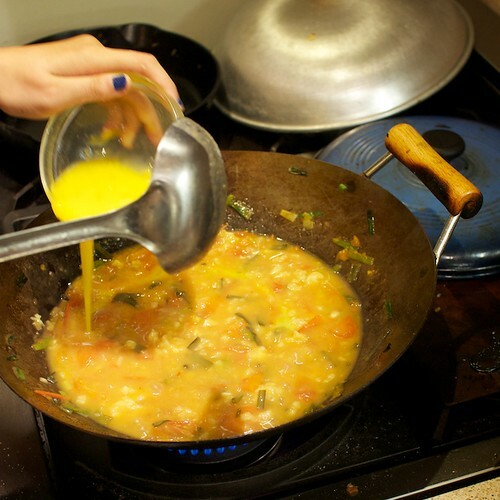 Step 3: Add in an egg yolk and stir, incorporating it into the garlic paste. You can use the pestle, but I find a fork or a small whisk goes faster. Step 4: Add in your oil* drop by drop while stirring at first until the mixture looks glossy. Once it’s glossy, you can start adding oil in a thin stream while stirring**. * I like to use a mixture of extra virgin olive oil and a more mild oil like canola. I know the traditional provencal way is to use all olive oil, but sometimes I don’t want the olive oil taste to overpower the whole thing. ** Maybe this is living on the edge, but I let the stream drip into the mixture until it looks like it’s almost about to break. Then I stop the oil and stir quickly to incorporate. Then I repeat. If this sounds too risky, just add less oil at a time and stir for longer. Since I never measure anything, I usually figure the aioli is done (has enough oil) when it’s the thickness I want and is a pale yellow color. I’ve never tried this, but if you want smoother, thinner texture, whisk in at most tablespoon of warm water, drip by drip. Tomato and egg is one of those magic combinations that’s so much more than a sum of its parts. 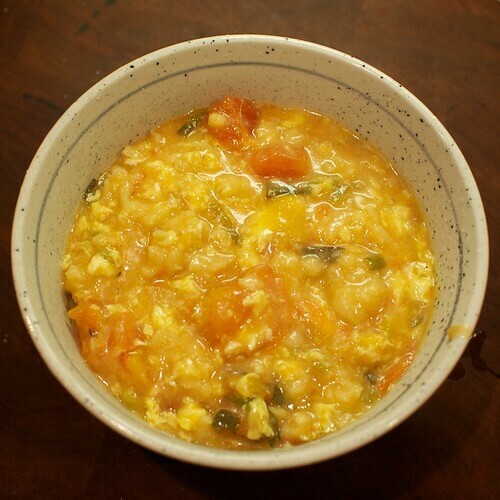 Tomato stir fried with scrambled egg makes a fantastic accompaniment to plain white rice. Scrambled egg and ketchup tastes good in a “so bad it’s good” kind of way. 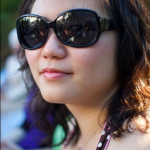 It’s no wonder than tomato and egg soup serves as a wonderful base to geda tang. You know how Chinese people invented everything, right? Even what the Germans call spaetzle! In Mandarin, geda means “bump” or “pimple” and tang means soup. Fear not though. Despite its unappetizing sounding name of “pimple soup”, geda tang is easy to make, delicious, filling, and vegetarian. Step 1: Stir fry chopped green onions, whites and all. Step 2: Add in chopped tomatoes. These don’t have to be fancy heirloom paste tomatoes. Even crappy pink supermarket tomatoes work here. Add a generous pinch of salt and a smaller pinch of sugar. Step 3: When the tomatoes have softened and released their liquid, add in two cups vegetable broth and 2 cups water. Step 4: Make spaetzle (see note below) and throw it into the now bubbling soup. Give it a stir to break up the stuck together pieces of dough. Step 5: Beat two eggs and slowly drizzle into the bubbling soup so it turns into an egg drop soup consistency. The spaetzle should be cooked in 2-4 minutes. Try one and if it’s pillowy soft and not dry at all, the soup is ready to eat. I’ve never made German spaetzle before, but I do know how to make these little lumps of dough for geda tang. Scoop out 1.5 cups of flour into a wide bowl. I used all-purpose flour, but I’m guessing bread flour works if you want more chew to your geda‘s. Sprinkle in a pinch of salt and stir with a chopstick. 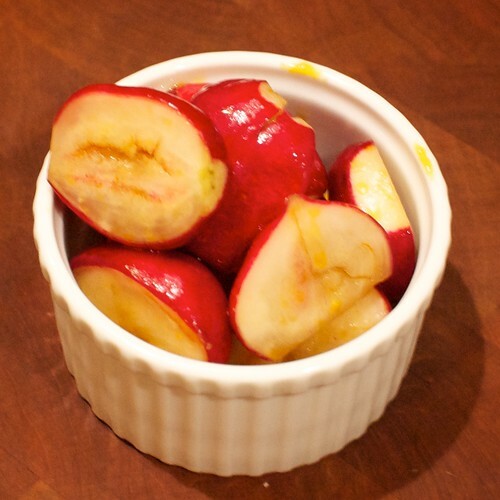 Fill a cup or small bowl with half a cup of room-temperature water. While stirring the flour with a chopstick, slowly drizzle the water from the cup into the flour, making a path around the flour bowl. Small beads of dough should start forming. If they look too wet, stop the drizzling, and stir the flour with the chopstick vigorously. 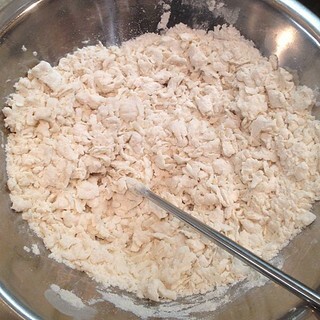 That should incorporate more of the dry flour into the wet parts and break up the large, wet pieces. We’ve been making a lot of dishes out of Every Grain of Rice these past few weeks. Tonight’s three dishes came straight out of the book. Well, at least as “straight out of the book” as it usually is when I “follow” recipes. I didn’t think this was that spicy, but Will thought the radishes were spicier than normal. The mustardy spicy of the radish goes surprisingly well with the heat spicy of the chili oil. Easy to make ahead of time. I’d add more salt when salting the radish next time. The amount the book says to add is too little. Pro-tip: to smash the radish, cut in half, then use a hand-held lemon squeezer to smash it. Put the half radish in cut side facing the squeezer’s holes. 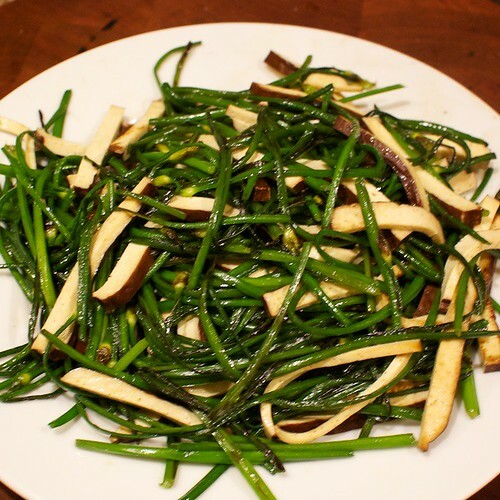 I used spiced baked tofu instead, which I think is what she means when Fucshia Dunlop says “smoked tofu.” The main recipe on the page uses regular Chinese chive with a variation for flowering chive. I like flowering chive better because they’re more tender so all they need is a couple of flips in a hot wok before they’re ready to eat. I used the pre-salted and chopped snow cabbage that comes in plastic tubs from the Chinese market. Not sure if that’s what she means about snow cabbage, but that’s what we usually call snow cabbage at home. The fava beans were frozen, but came out pretty well in the soup. I also added a salted duck egg (adapted from another recipe a few pages back) and bamboo shoots instead of a tomato. 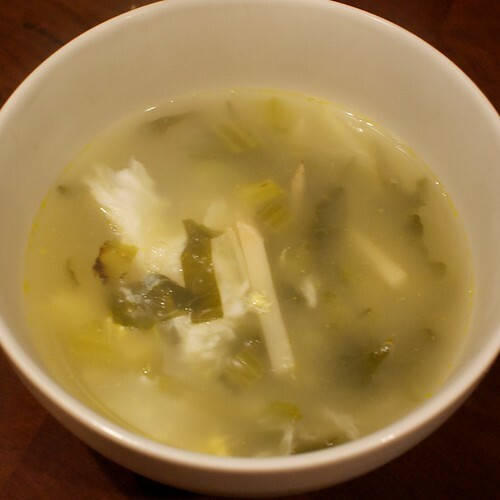 Instead of chicken stock, I made a quick, plain stock using water and bean sprouts. I liked the soup the best. It was hearty but simple and pretty easy to make.